** 50 meters from the "children's village"
** positive point of the location of the apartment >> you have no shuttle or queue, you are on site! A PRIVATE CONCIERGE is at your disposal. 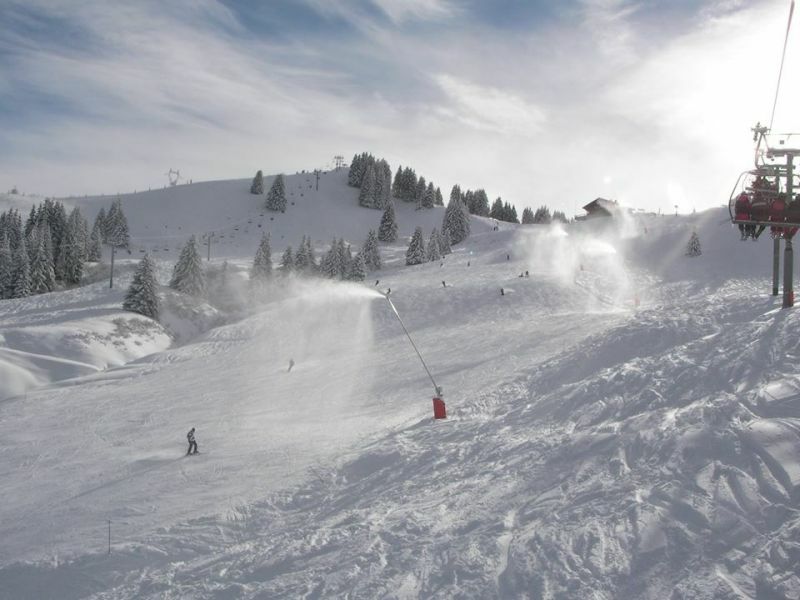 With its 265 km of slopes and 5 linked resorts (Morillon, Samoens, Les Carroz, Sixt Fer à Cheval and Flaine), the Grand Massif ski area is now considered one of the finest French and vast ski areas. 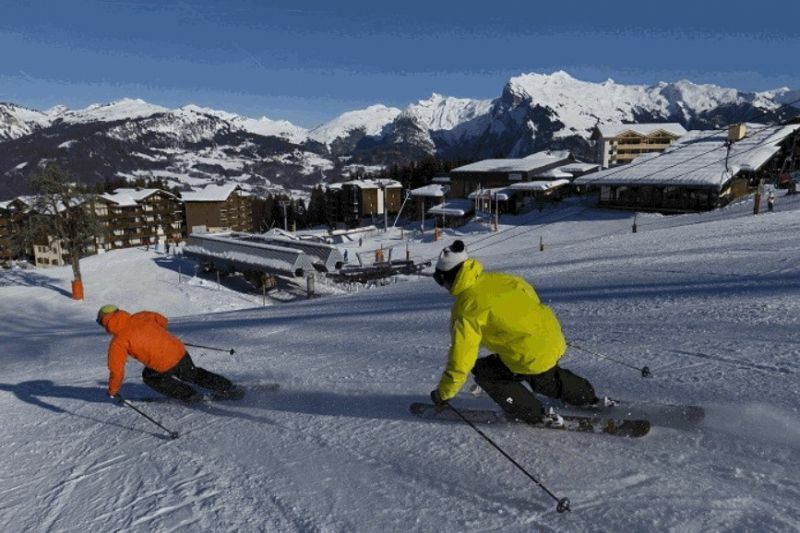 It has long been the training ground antoine Dénériaz native of Morillon and Olympic champion downhill skiing Jo Turin February 12, 2006. 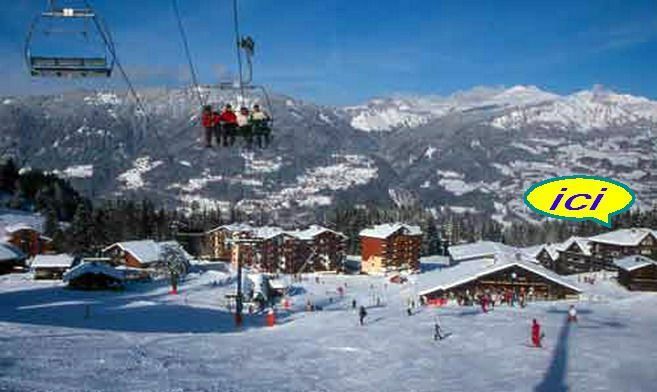 The Grand Massif has, by its geographical location, an abundant and regular throughout the snow season, and the area is renowned for the quality of its spring snow. 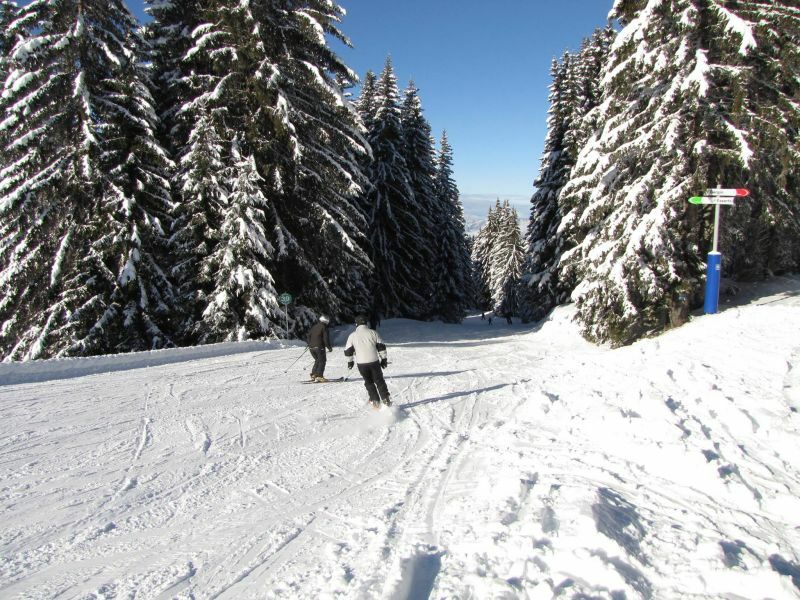 I must say that 80% of the slopes are north facing which allows for better preservation of the snow. 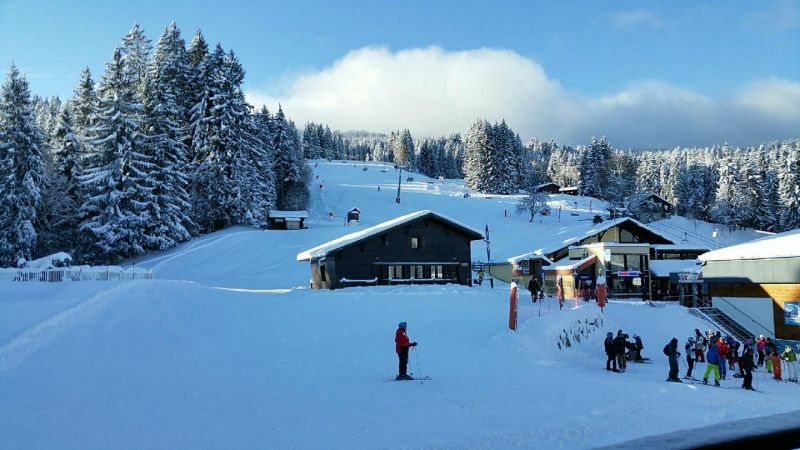 - La Combe de Gers with its 800 m elevation in the virgin snow. The slope is vertigneuse! Three Jamparks delight lovers of new snow, beginnersor confirmed. In Valencia, follow Grenoble, Chambéry and Annecy. A41 and A40 motorway connection white towards Chamonix Cluses exit. Follow the signs for Samoens. 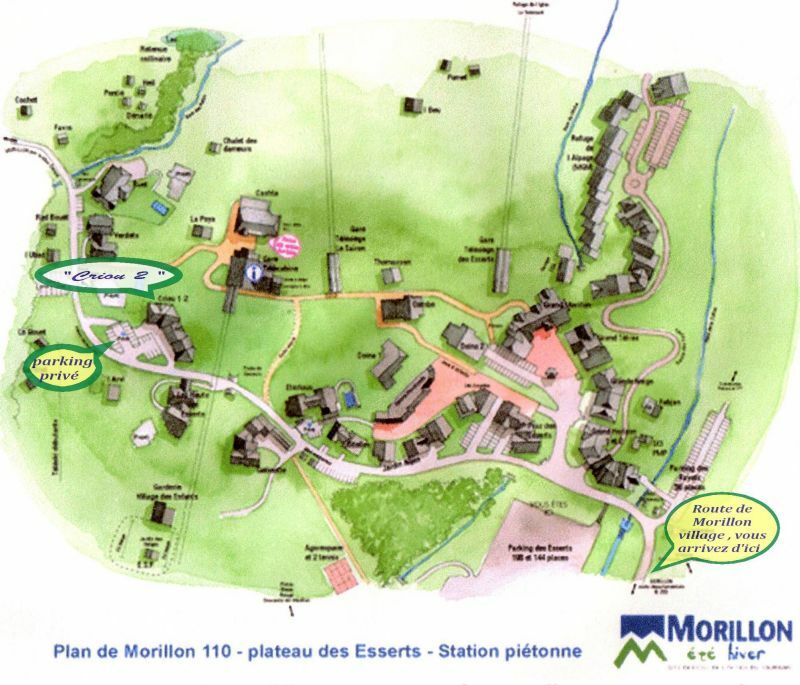 After the pass of Châtillon, you will find directions to Morillon. About 15 minutes from the motorway exit. For people from Alsace or Franche Comté, passing through Switzerland is interesting. No toll on Swiss motorways, however you must bring a sticker available from the Customs costs about 40 Swiss francs and is valid for the calendar year. TGV Paris - Geneva with a stop in Bellegarde, estimated 3:30. Then regional train. TGV Paris - Cluses, journey 5h. Accommodation ideally located, very well equipped, clean, very good bedding. We had a great stay in this apartment. Thank you for taking the time to give us your opinion, which makes us particularly happy. We had a nice stay at this resort. 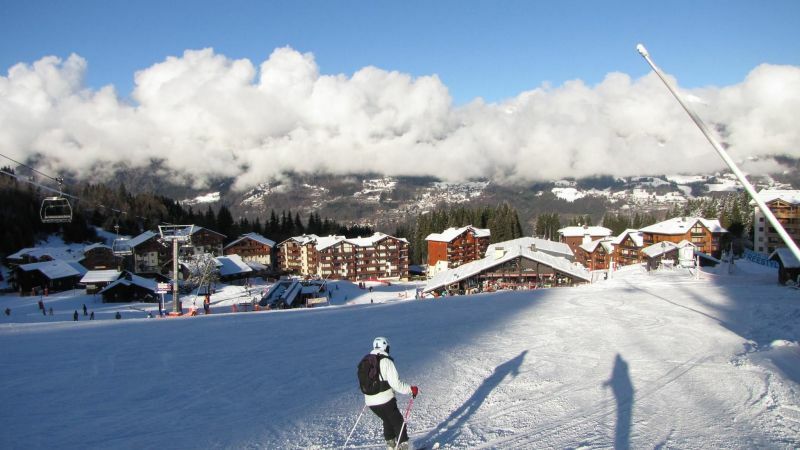 The apartment is ideally located, at the foot of the slopes. 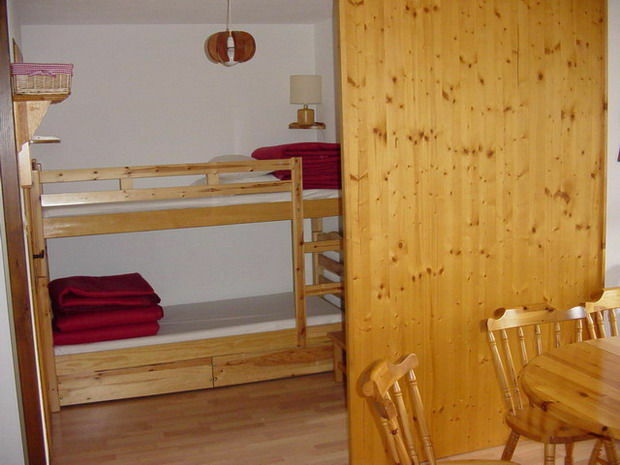 Accommodation very well arranged, ideal for a family of 4. Vincent, the person who welcomes us is very available and attentive to our needs. I recommend this rental without worry. 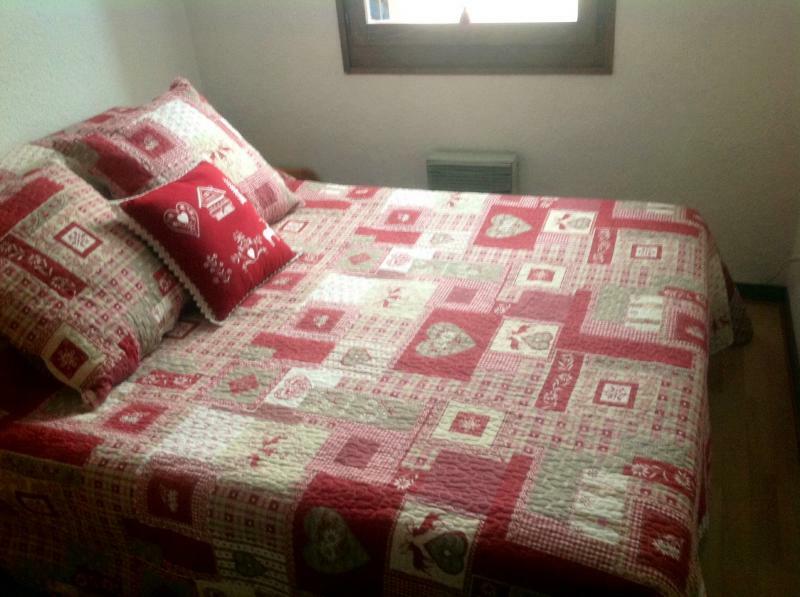 Very nice location, very clean, super equipped, quiet, I recommend. Very nice performance. Owner very responsive and very nice. Apartment consistent with expectations and very well maintained. The little extra that is not mentioned, the owner pays a concierge service (thank you Vincent) to accompany the tenant during his stay! Apartment very well located, beautiful view from the balcony. Decorated with you and very clean. There is nothing missing. In addition the person / Vincent / who handles arrival and departure is very friendly. We hope to return next year. 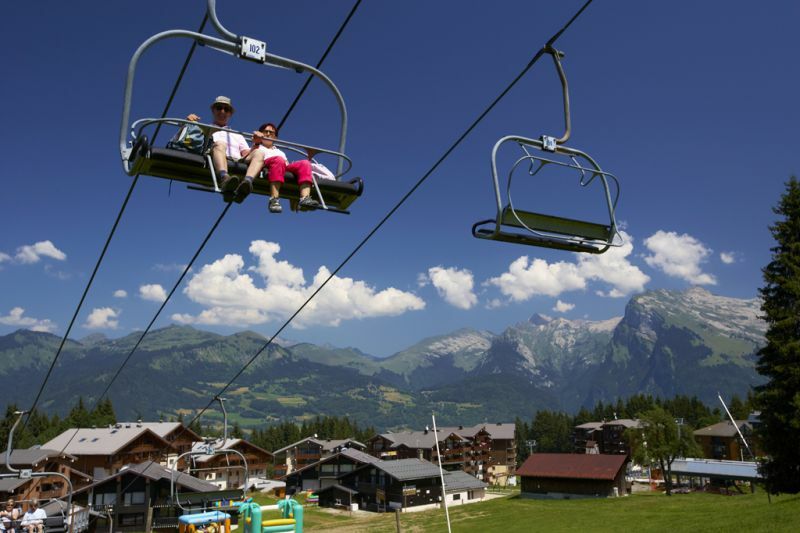 Warm welcome, impeccable accommodation, any comfort, complete equipment, good exposure. 3rd consecutive year that we rent this apartment. Are still very satisfied, very good correspondence with the owners, and logistically, fast and effective response. 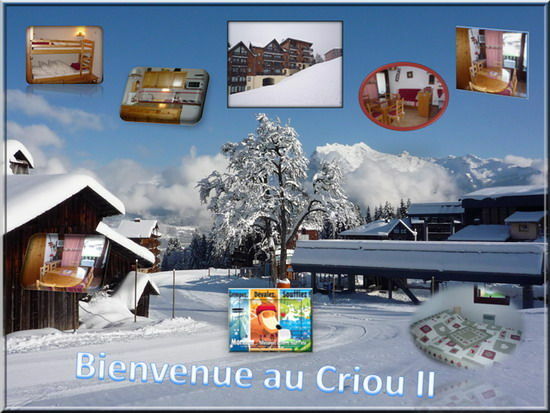 Apartment very well located in the station near the lifts and ski lessons. Also very well equipped and functional. Very good fit with the owners. Second year we rented this apartment here, there will be a third so it's nice. Thank you for your comment, very nice, great satisfaction for us to know that our tenants like home, hope to see you, Regards. The apartment perfectly matches the description, very nice and well maintained and very good contact with the owners. Thank you Mr. Dupreelle Jean paul, we look forward to such positive feedback, our goal is to make people fully satisfied during their stay with us, thank you again! Flat very warm, very well equipped at home. We know where to go when visiting Morillon. 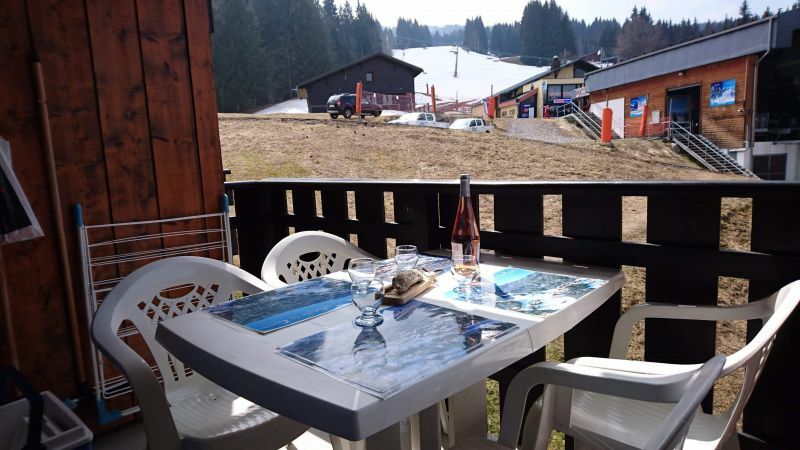 Apartment very well located, quiet and close to the slopes. 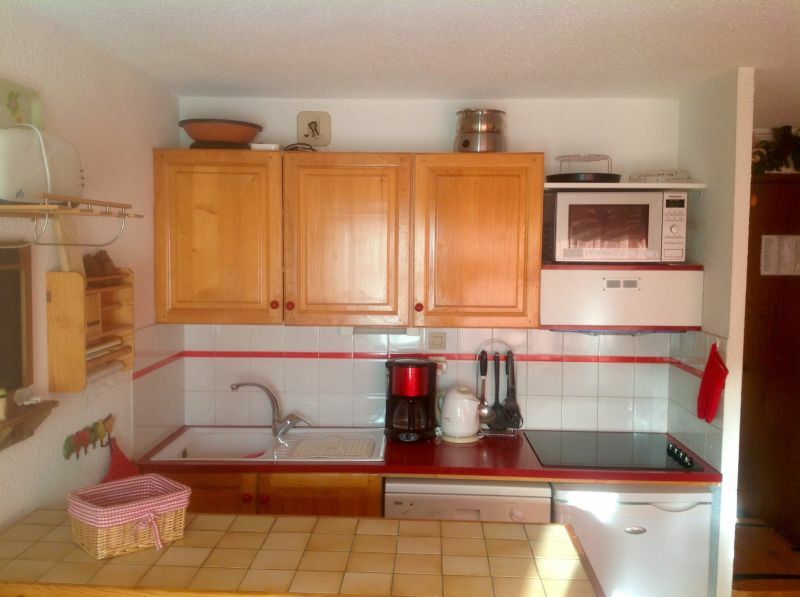 A nice apartment, ideal location, with private parking. The kitchen was very well equipped with crockery, cutlery and pans. We had to get used to the sound of car. We like to come back sometime. 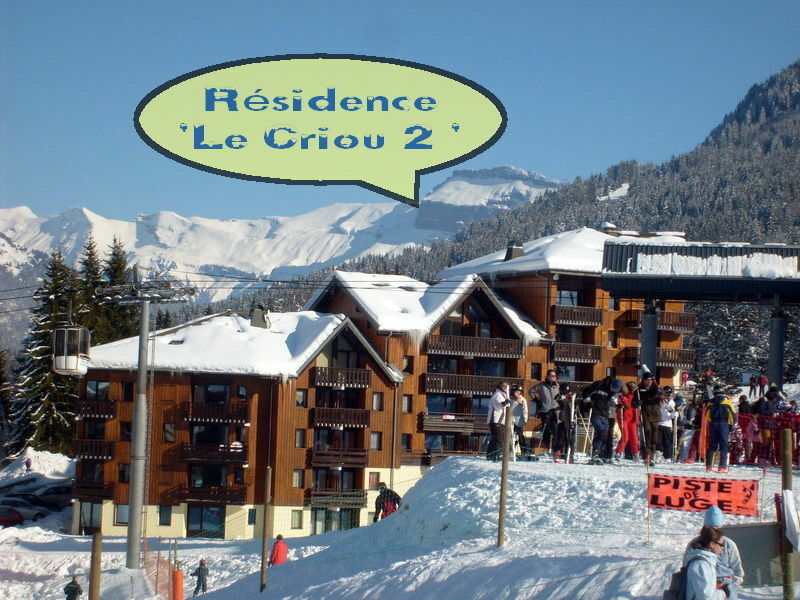 Very nice apartment, clean, well equipped, well located to leave and return on skis. Housing location and well equipped, in good condition. Communication with the rapid owners. Certainly the most pleasant location we tried: clean, ideally located (it must be nice for the winter season! 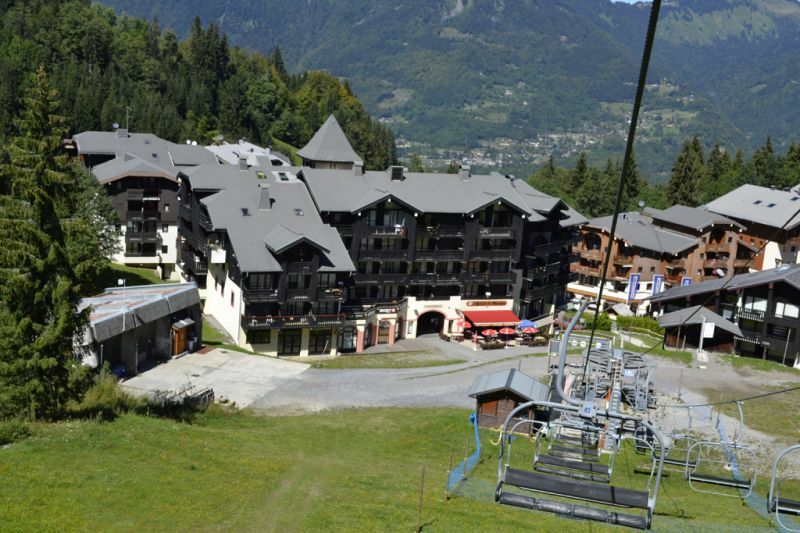 ), Very well equipped and the decor is beautiful Savoyard! Also a big plus point for soundproofing perfect apartment. Really a big thank you to the owners for their reliability, they richly deserve their 3 stars! I highly recommend, we found our gem! Apartment very comfortable and well equipped. The only downside near the start of the cab and its noise, only when you are on the terrace. Beautiful apartment, well equipped and comfortable. Very pleasant. Mr André Et Martine D.